LOS ANGELES (Jan. 25, 2019) – The SAG Awards® Ceremony Auction begins Friday, January 25 at 9 p.m. ET / 6 p.m. PT at sagawards.org/auction. The SAG Awards® Ceremony Auction offers film buffs and television fans the chance to win autographed collectibles signed by many of this year’s nominated actors including Lady Gaga, Rami Malek, Emily Blunt, Timothée Chalamet and casts of “BlacKkKlansman,” “Black Panther,” “The Favourite” and more. Also up for bid are tapings to “The Late Late Show with James Corden” and “American Idol,” and premium items and exclusive experiences including a VIP trip for 2 to France to visit the Champagne Taittinger estate in Reims, and an exclusive ride aboard the Goodyear Blimp. The online auction closes Monday, February 4 at 9 p.m. ET / 6 p.m. PT. Proceeds from the SAG Awards Ceremony Auction support the SAG-AFTRA Foundation’s award-winning children's literacy program Storyline Online® (storylineonline.net) where actors read to children. Storyline Online® is a free literacy resource that receives more than 10 million global views each month.  The SAG Awards Ceremony Auction also supports the SAG-AFTRA Foundation's Disaster Relief Fund, Catastrophic Health Fund, Emergency Assistance and Scholarship Program for SAG-AFTRA artists and their families. 2 Tickets to Hulu's Premiere event for "Catch-22"